What exactly is this green powder I see everywhere? This is only for the super health nerds, right? Why do I see that ‘add-in’ option on smoothie boards? Frankly the look of it is frightening. Well, the term ‘superfood’ may have just been created for spirulina. It’s a natural algae powder that is extremely high in both protein (plant protein, so great for vegetarians) and nutrients. Additionally it has large amounts of iron (another huge plus for vegetarians and vegans, as it can be difficult to obtain). These attributes make it HUGELY beneficial for anyone needing an immune system boost, or just feel like revving up their health routine. It’s PACKED with protein. 65% protein, including the essential fatty acid gamma linolenic acid (GLA) – a big plus. Use of this food dates back to the 9th century in Africa, and is believed to be used widely by the Aztecs. A dense source of protein = valuable nutrition! 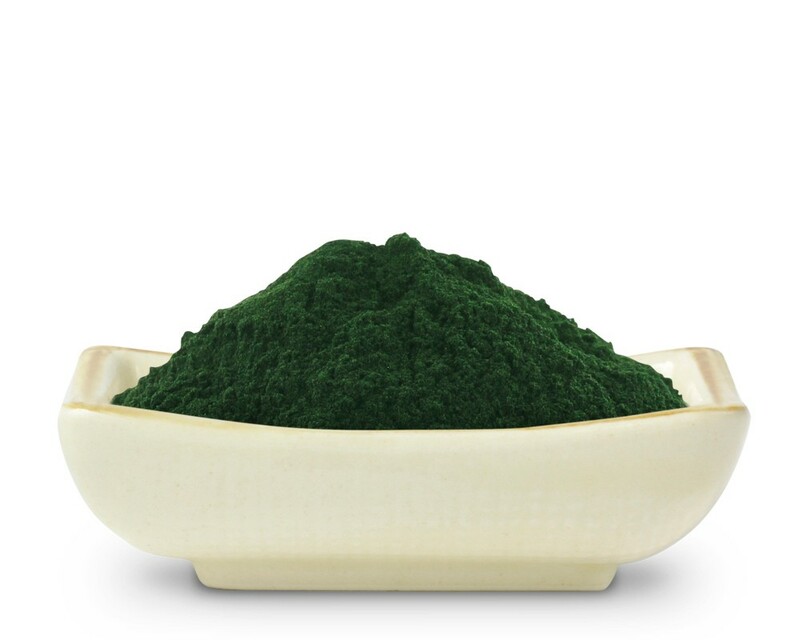 Spirulina is very, very high in chlorophyll, which also boosts the immune system and is helpful in flushing toxins from the system. Got candida? Yeast overgrowth? Spirulina is known to support the growth of the friendly bacteria in your gut – keeps the bad guys in check. Pregnant? 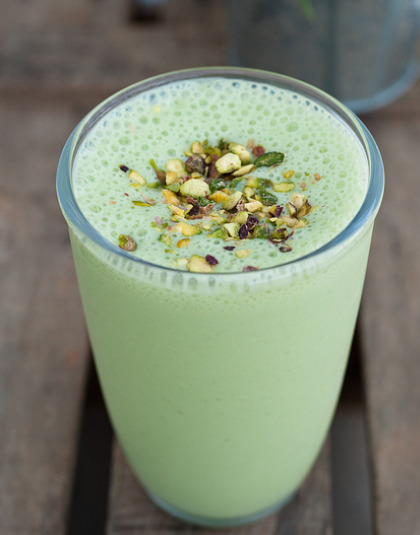 Spirulina may be your best friend. It’s naturally bio-available sources of iron and vitamin B-12 are crucial for women during pregnancy. The best part may just be this form of iron won’t cause constipation – something all too common for pregnant women. How about allergies? Spirulina has been directly linked to lowering allergy symptoms. Some other vitamins it’s packin’ = Vitamin B-1, B-2, B-3, B-6, B-9, C, D, A & E. See that? That’s like the alphabet. This stuff isn’t joking around. Minerals? Yeah, it’s got them. Potassium, chromium, iron, magnesium, selenium (thyroid health! ), zinc…and oh yeah…. Only twenty-six times the amount of calcium found in milk. No biggie. That’s a lot of + qualities. If this were a dating website, you’d be messaging spirulina. Ugh…yes, I just said that. Okay so where to buy this wild stuff? First off – this is one of those foods it’s important to buy organic, non-organic forms can have additives and nitrates looming. It’s available at all health food stores and Whole Foods. How to use? I’m not gonna lie, this stuff is gross. It tastes like pond water, not that I drink that often. BUT – put it in your smoothie and you will never know. Aim for 2 teaspoons daily. Or if you’re a nutrition warrior, simply mix in water and down the hatch. Got thoughts on spirulina? We’d love to hear them.